Architect Work Concept.man Working With New Startup Project In Modern Loft. 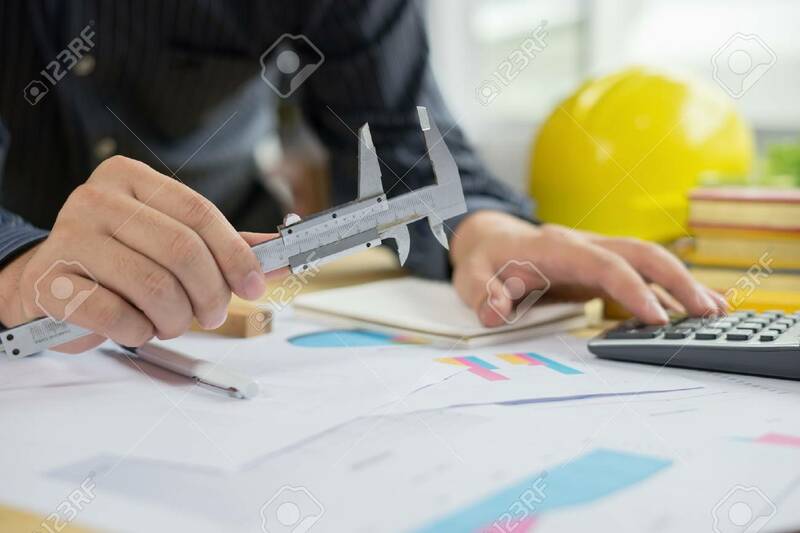 Drawning Pen,inspection Engineer Report With Product And Vernier Calipers,engineer Architectural Project,Notebook On Table Banco De Imagens Royalty Free, Ilustrações, Imagens E Banco De Imagens.. Image 70839898.